By now you may have heard of the plight of our brother in Christ, Pastor Saeed Abedini. In case you haven’t, let us share his ordeal and how you can help. Pastor Saeed Abedini, known throughout the Christian world as Pastor Saeed, is an Iranian-American pastor who has been imprisoned in Iran’s most notorious prison for his faith in Christ. Pastor Saeed, who converted from Islam in 2000, was charged by the Iranian government for undermining the Iranian government through his involvement with house churches throughout Iran. While being a Christian in Iran is technically legal, it is illegal to convert from Islam to Christianity. Pastor Saeed has endured harsh treatment while in Evin prison, including daily beatings and pressure to renounce his faith. He has remained strong. While he has remained strong, he is suffering from internal bleeding and not gotten the medical care that he desperately needs. Officials in the prison have told him that he will have to wait two months before seeing a doctor. Family members who have visited him said they could not recognize him because of the brutality inflicted upon him. The good news is that Christians around the world are taking notice of this grave injustice. Even last month, Secretary of State Kerry added his voice to those calling for the release of Pastor Saeed. We ask for your help in three ways. First, join us in continued prayer for Pastor Saeed. 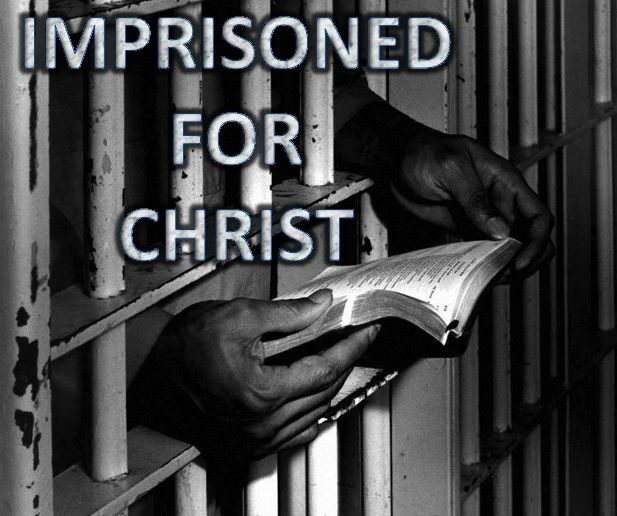 Second, encourage Pastor Saeed while in prison by writing a letter at savesaeed.org. The letters will be printed and delivered to him in prison. We want him to know that the church in New York is standing with him through this ordeal. Lastly, add your name to the petition requesting the United States State Department to put more pressure on the Iranian regime to release Pastor Saeed, a US citizen. You can find this also at savesaeed.org. We believe that this young pastor, husband, and father of two boys, has much work to do in the Kingdom. Please join us in both prayer and action in making this possible. Living in the US, it is very easy to forget we are One Church, One body in Christ. Our brothers and sisters are fighting/dying for the right to practice their faith and walk out their calling. Please sign the petition and let the world know we are standing behind or brother in Christ! The prison doors WILL open!